We can repair all of your cracked, broken, failed and misted windows! If a job is not worth fixing I will tell you not to waste your money and to put it towards a new window. We can supply and fit new handles, cylinder lock barrels, lock mechanisms, hinges or new seals. 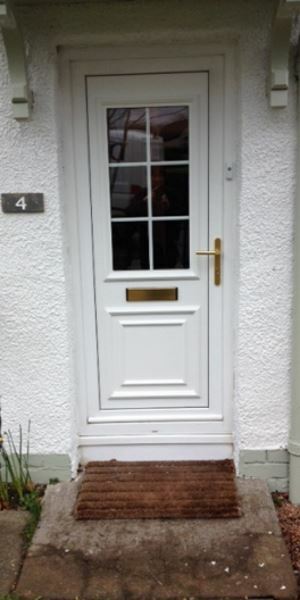 We can fit new door panels and sealed units to your existing doors. 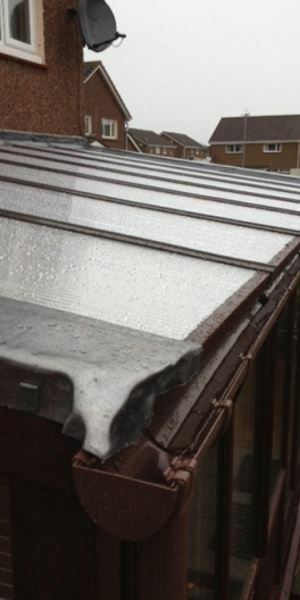 We can handle all of your conservatory repairs including resealing, repairing or replacing your polycarbonate or glass conservatory roof or double glazing units. 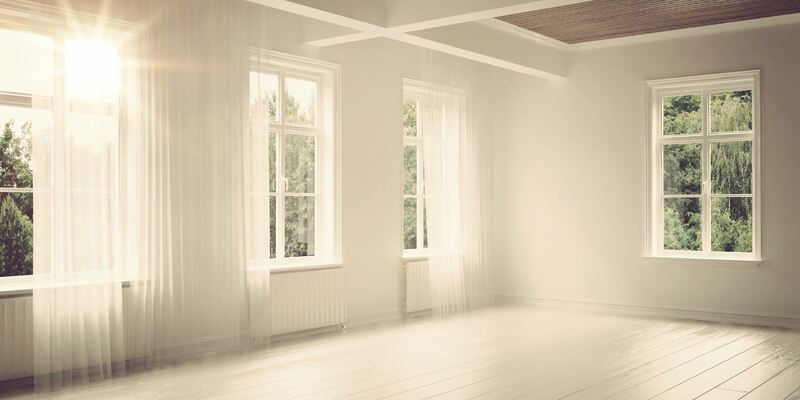 This involves the installation of new, fully independent window frames on the inside of an existing window, it is a highly effective method of Noise Reduction and Thermal Insulation. 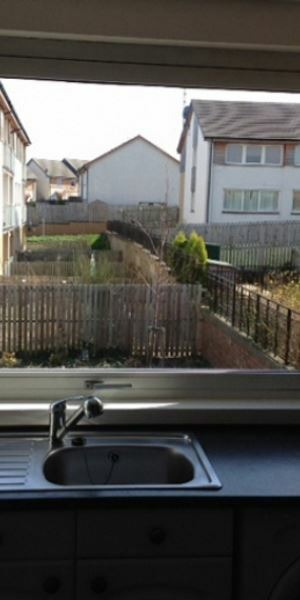 DGR Double Glazing Repairs are based in Edinburgh and work across the local area and throughout the Lothians, from Aberlady to Whitburn. We offer double glazing repairs on all windows, doors and conservatories. Repairing sealed units in residential windows and doors including glass and roofs in conservatories, why pay more for new double glazing, which will cost you a fortune? 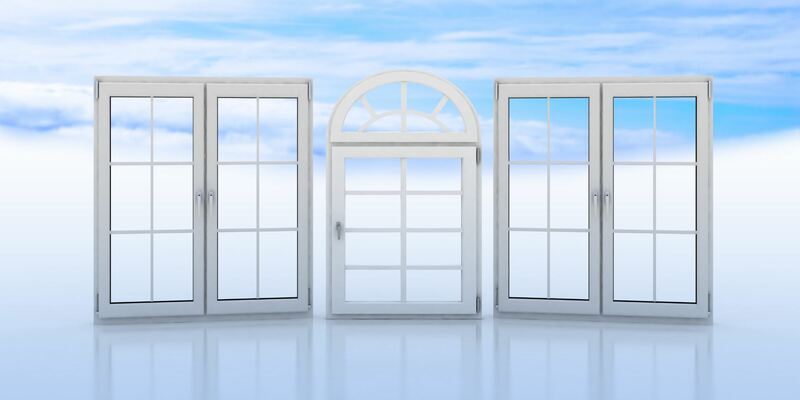 Have you ever considered the possibility that your windows or doors could be fixed? 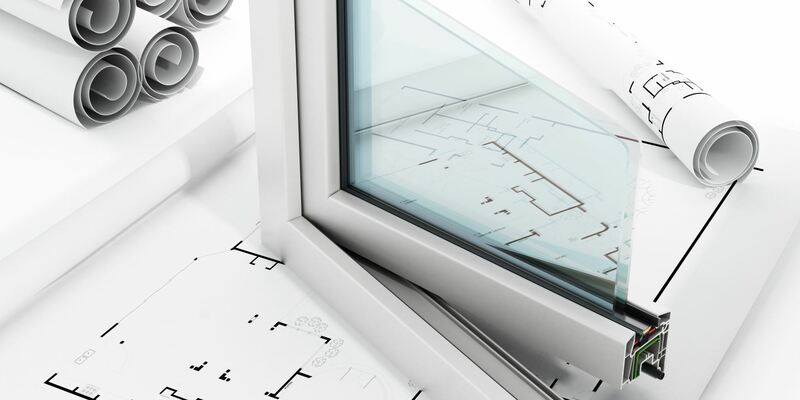 Here at DGR Double Glazing Repairs, we specialise in repairs for all double-glazed windows and conservatories! 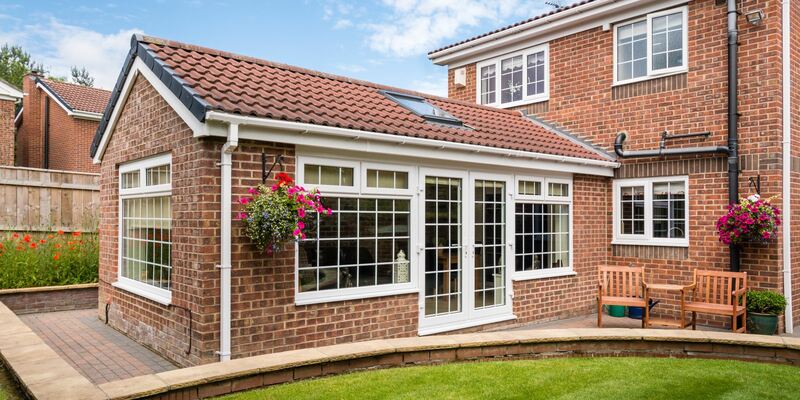 With a wealth of experience in the double-glazing marketplace, we can offer you a cheaper alternative when it comes to a full window or door installation. DGR Double Glazing Repairs are proud members of The Guild of Master Craftsmen, so make sure to call DGR Double Glazing Repairs before you ask for a quote on new windows or doors. 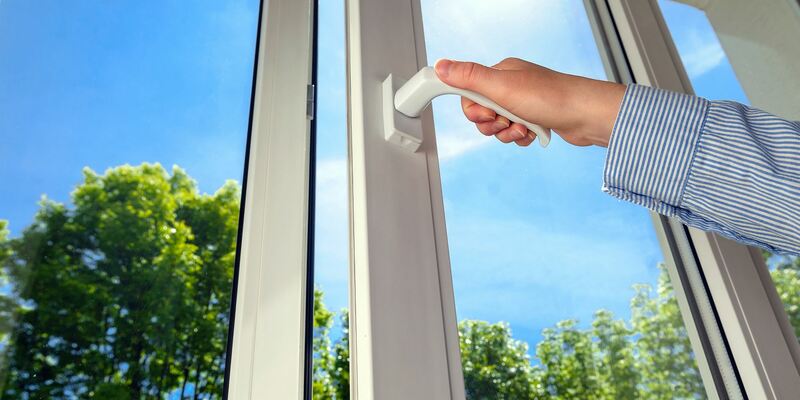 All our work is fully guaranteed, as we carry a wide range of spares for all windows and will endeavour to visit you as quickly and efficiently as possible! From repairing and upgrading windows and conservatory roofs, to repairing a new door glazing unit, lock or handle, don't hesitate to call DGR Double Glazing Repairs on 0131 449 5199 or 07759 118 147.